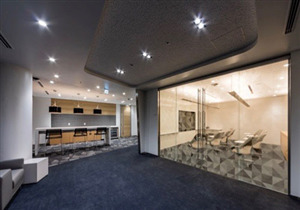 Whether you’re commuting into the Tokyo office from Hamamatsucho station or logging into your computer from home, connecting to your work is easy with our digital workspace tools and our site’s central location within the city. 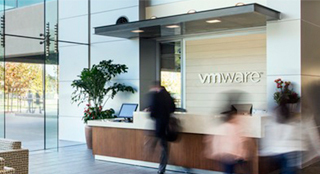 While on-site, you’ll have access to a variety of amenities, including our state-of-the-art VMware Briefing Center. From board meetings to demos, this multi-purpose room enables our teams to connect with our customers and partners in an open and collaborative space. Looking to clear your thoughts and make room for fresh ideas? Just head outside and cross the street to enjoy the picturesque landscape in one of the oldest gardens in Japan, Kyu Sibaraikyu Garden. Or go ride to the top of Tokyo Tower to enjoy the panoramic city views. No matter which team you join on site – Sales, Systems Engineering, Professional Services, Marketing, HR, Real Estate & Workplace, IT, R&D, Finance, or Legal – you will have the opportunity to work alongside over 570 dynamic and diverse industry thought leaders who are helping define and implement VMware’s global innovation strategy.